Poop cookies you may be asking, have you gone crazy?! Well, that is just foolish because I am, of course crazy, just ask my husband and children, they would be the first to tell you so. 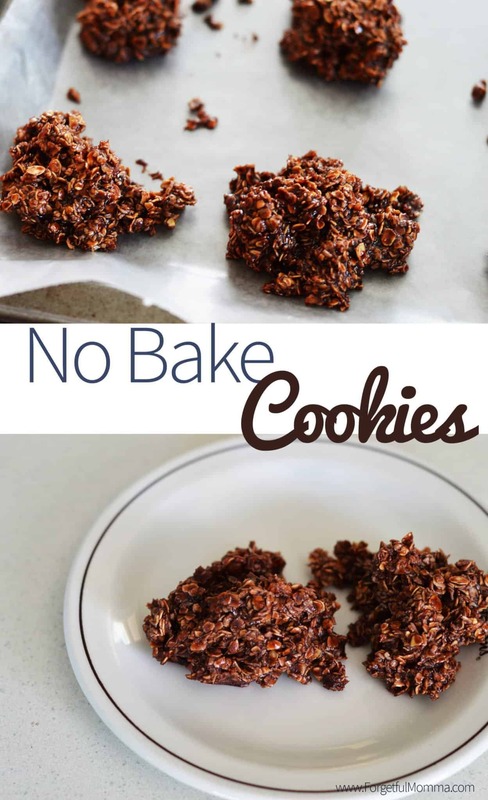 But no, this is what my family called no bake cookies when I was growing up, I don’t know why, we just did, and I’m continue to call them that. 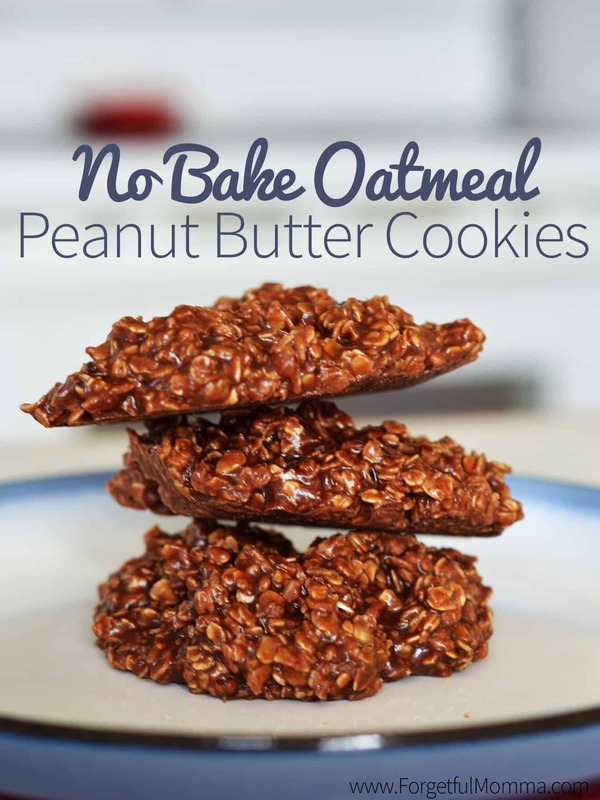 These are delicious cookies, they are perfect for making in the summer. No heating up the oven. Very little heat involved. 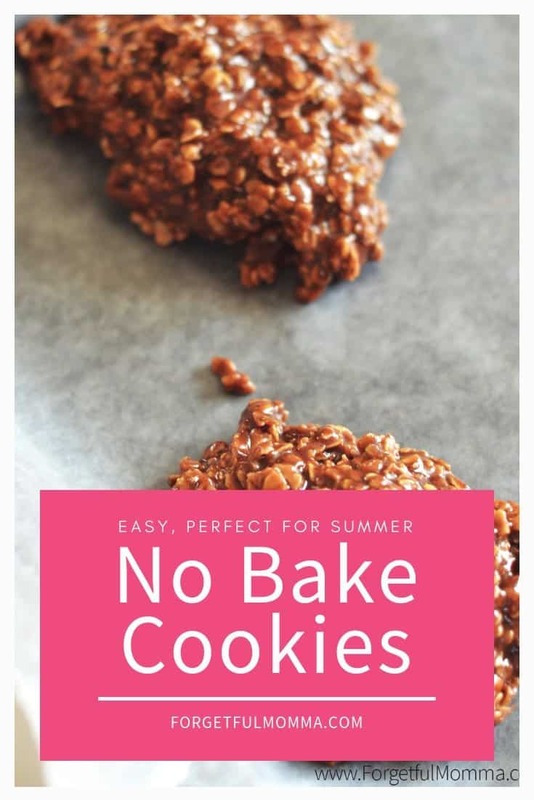 Plus, cold cookies are a nice treat in the heat of summer. 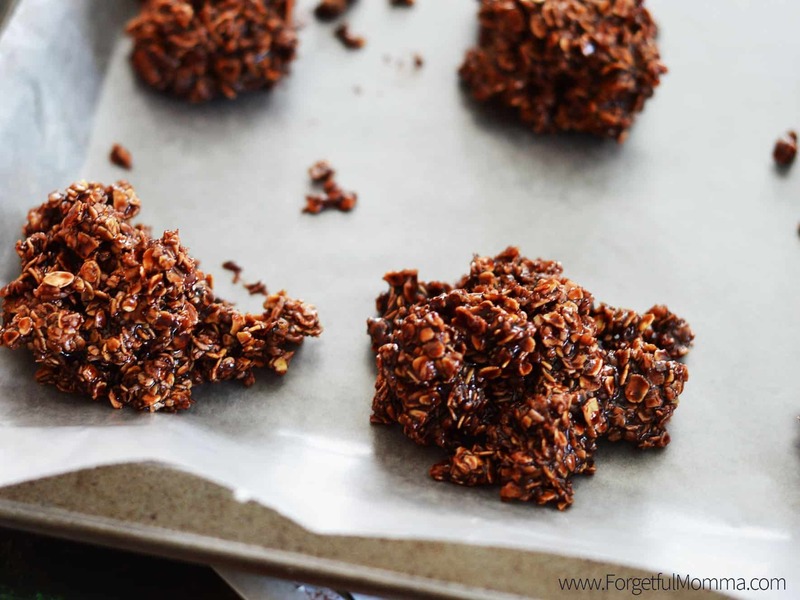 No bake cookies are the perfect summer cookie. I know this recipe by heart. I loved getting to help make them, sitting on the counter next to the stove stirring the huge pot as a child. 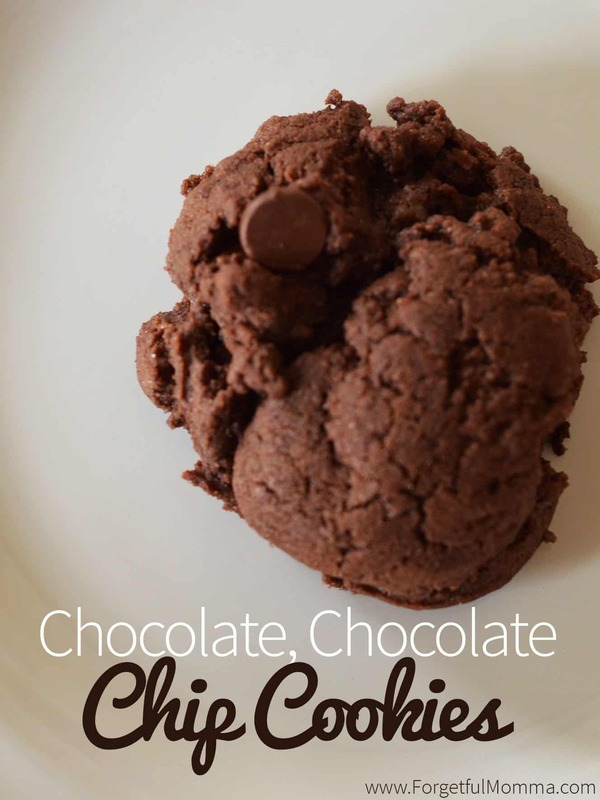 Amazing memories made over delicious chocolate cookies. Memories that I hope to give to my three kids. 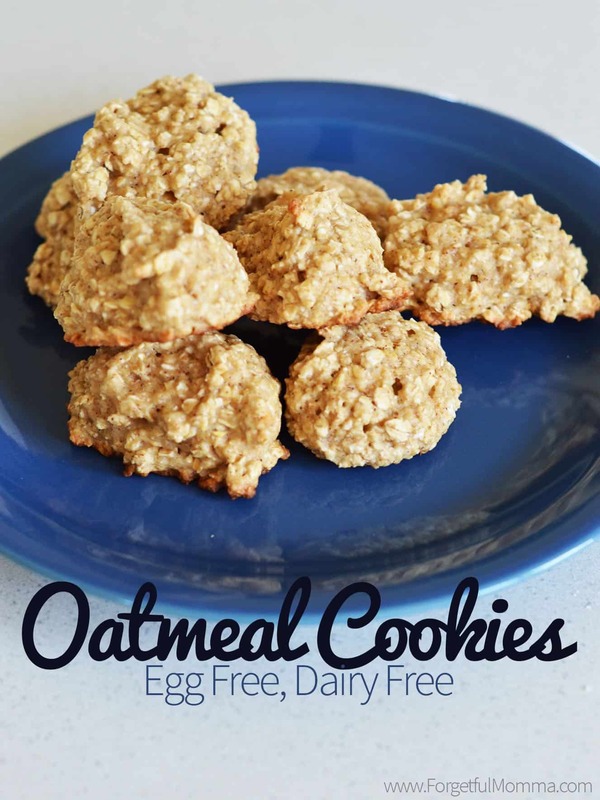 Plus, these are great cookies for your kids to make as they are learning to cook, as they don’t have to use the oven at all. 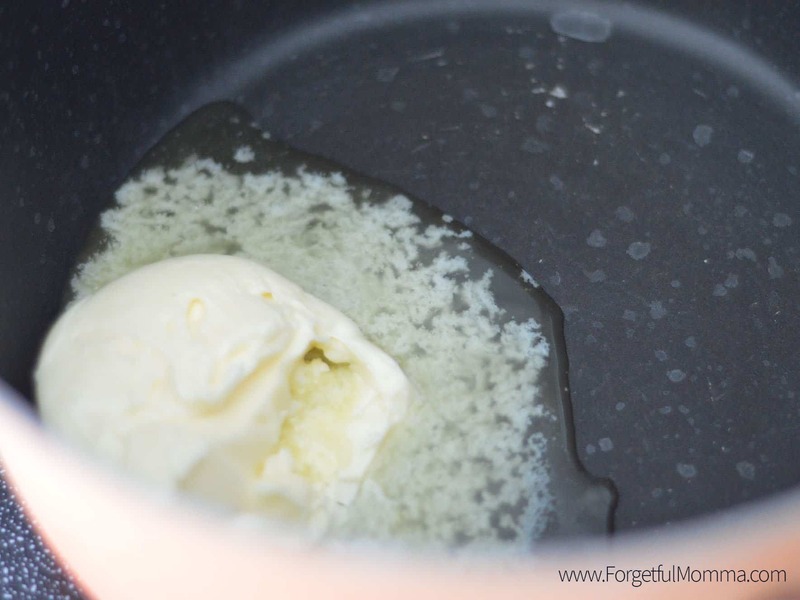 Start by melting the butter/margarine in a large pot. 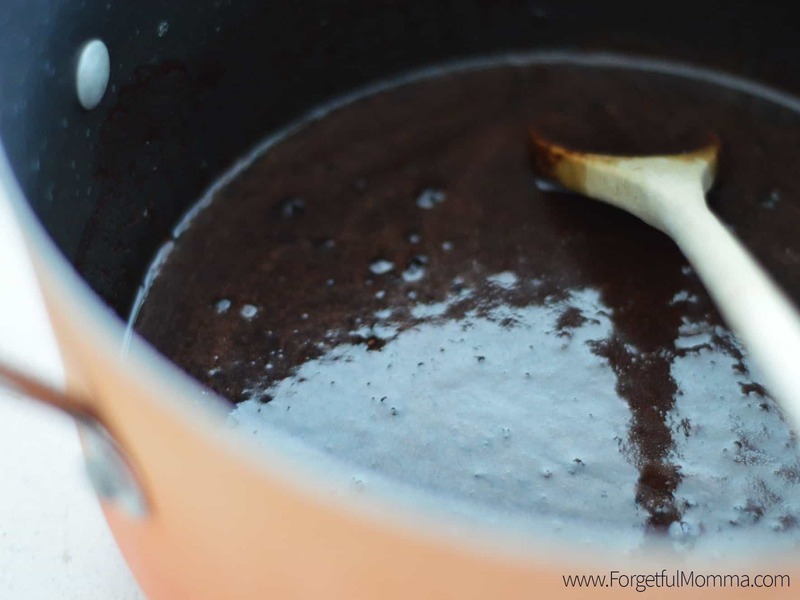 As your sugar melts completely add in the milk, the sugar, and the cocoa. Mix well, until it starts to boil. Make sure that you get your cocoa broken up and mixed in well. You really don’t want to bit into a clump of cocoa later on. Once it comes to a boil, remove from heat, and mix in the remaining ingredients: oatmeal and coconut. Line a couple cookie sheets in either wax paper or parchment paper. Pour spoon fulls onto the cookie sheets. Refrigerate. It takes about 30 minutes or so to set before you can start enjoying them. 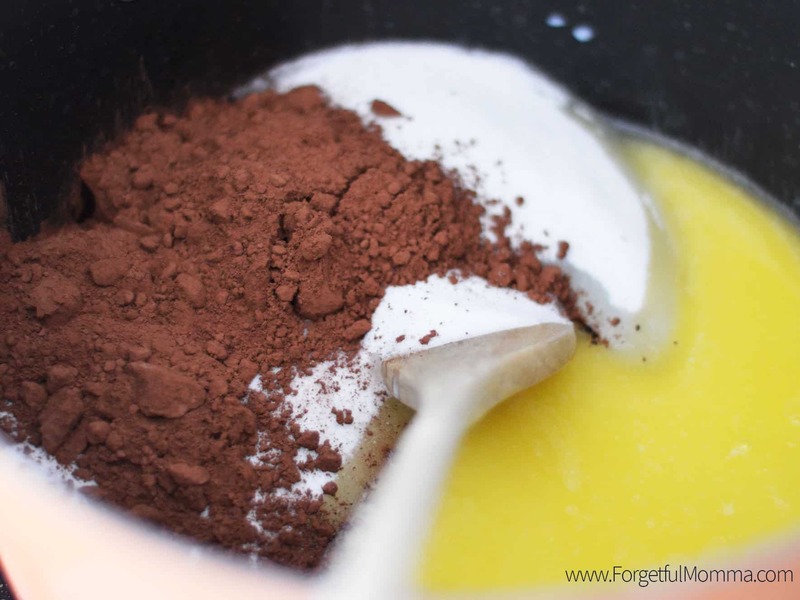 Melt butter in a large pot, then add sugar, milk and cocoa. Stir well and often and bring to a boil. Working quickly, scoop spoon fulls onto wax paper covered cookie sheets and refrigerate.